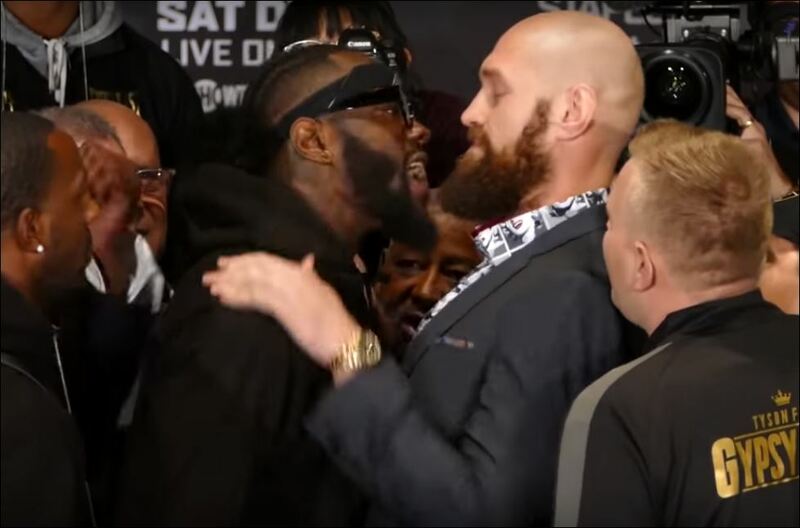 A lot of back and forth has gone on in the media in recent weeks about what would be next for Tyson Fury and WBC champion Deontay Wilder after their draw last month in LA. A fight that captured the world’s attention. The news has come today that the World Boxing Council have officially ordered the rematch to take place next. Derailing any chance for Anthony Joshua to take on either of them next up on April 13th at Wembley stadium. Wow bet Dillian Whyte is gutted he didn’t fight Ortiz to become Wilder’s third mandatory. Coulda been a big fight in 2024.